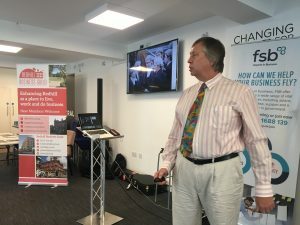 At last night’s meeting of the Redhill Business Guild, Chairman Ian Matthews kicked off the meeting by asking members one simple question ‘Why did you choose Redhill to live or work?’. 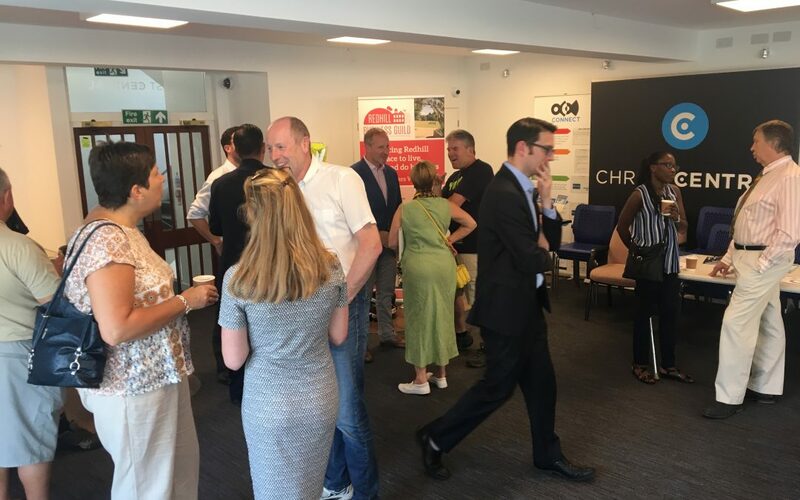 The responses from the group showed the diversity of reasons why Redhill is so popular: great transport links, good mix of urban and countryside, a town with the feel of a village, range of shops and the fact that it is improving all the time. 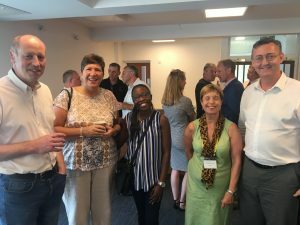 The Guild so often focuses on what we can do to improve the town for businesses and individuals and it was refreshing to take stock and reflect on why we are all here in the first place! 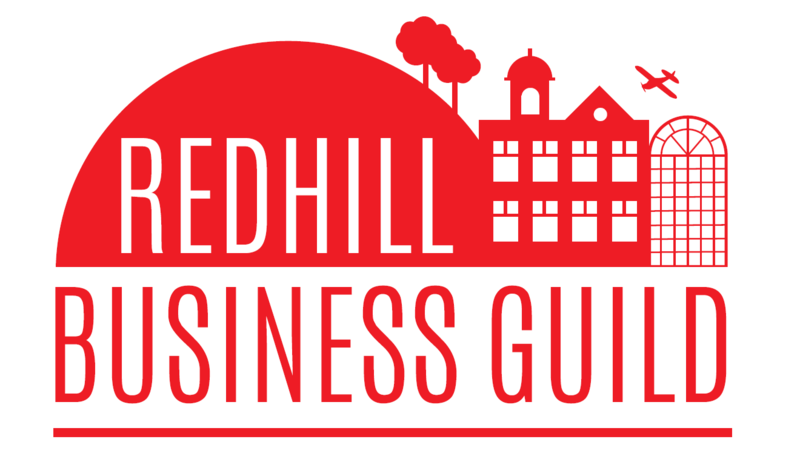 The fees start at £142 for a year’s membership, but Kevin is able to offer Redhill Business Guild members a saving of the £30 joining fee when then sign up. At previous meetings some parking issues in the town have been discussed along with problems with the phasing of some of the pedestrian crossing traffic lights in the town. 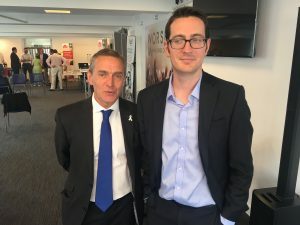 Ian Matthews urged Guild members to contact him directly with specific issues so that he can contact the Council on behalf of the Guild. Please email chairman@redhillbg.org.uk with your comments. 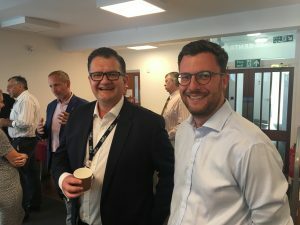 Following the departure if Secretary James Chandler (to further his career in teaching) and Treasurer John van Hoof who have both worked tirelessly since the Guild’s inception in 2016, the Guild is looking for volunteers to take up these positions. Each position entails only a handful of hours work each month but is vital to keeping the organisation running strongly and delivering on our plans to enhance the town. If you would like to nominate yourself please email Ian Matthews chairman@redhillbg.org.uk. 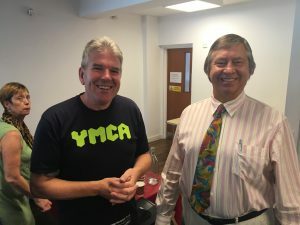 We are also looking for volunteers for our funding committee to help run events such as a ‘curry & quiz night’, business networking events and to come up with new ideas to boost the Guild’s income so that we can support more projects in the town. If you can spare a couple of hours each month please get in touch chairman@redhillbg.org.uk. Lastly a plea to spread the word about the Guild! 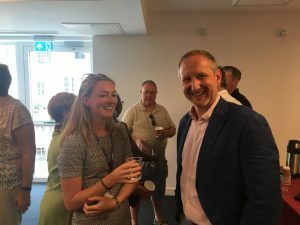 Simon Bland (Economic Prosperity Programme Manager at Reigate & Banstead Borough Council) estimated that there are around 2,500 businesses in the Borough and we know that by working together and supporting each other we can help business and the town thrive. 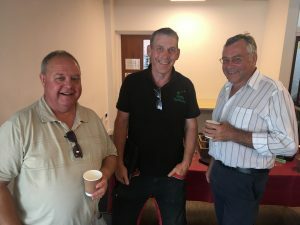 Please reach out to your neighbouring businesses and tell them about the Guild and invite them along to the next meeting on 5th September. 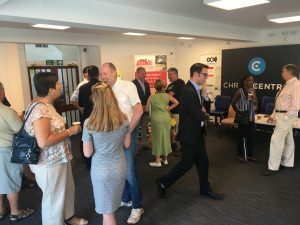 If you are a local business with a story to tell, have an upcoming event or just need a little extra promotion in the local area, the Guild has active Facebook and Twitter accounts where we can share your news. 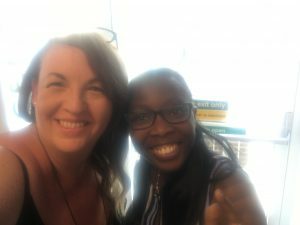 Visit https://twitter.com/RedhillGuild or https://www.facebook.com/RedhillBusinessGuild/ and send your news to Paula Edwards (Guild publicity) generationredhill@gmail.com.